A new vibrant, technology rich and welcoming reception area is planned for The University’s main High Street entrance. 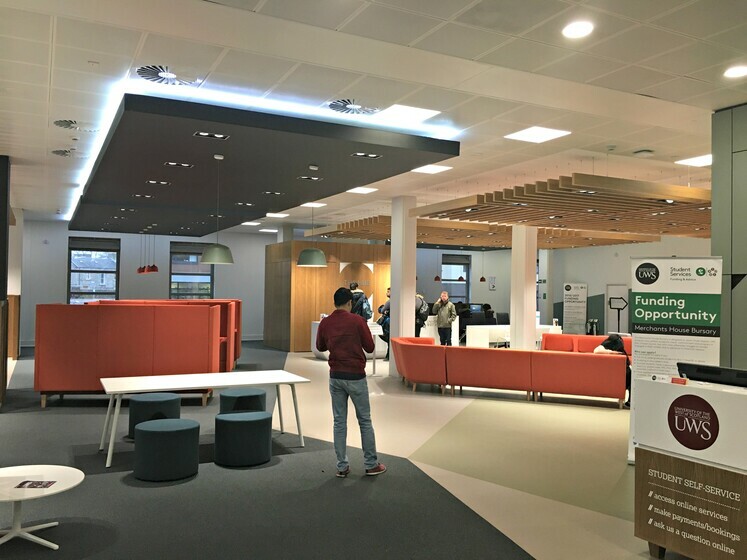 The proposals include the extension and refurbishment of the Brough Building to provide a larger reception area including social learning spaces, meeting spaces and a café. 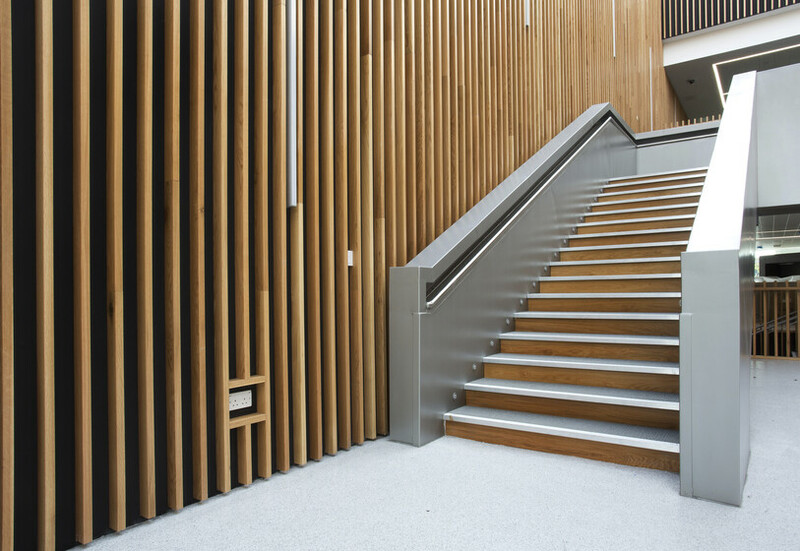 The new reception shall has been the focus of attention to be sufficiently flexible and of an appropriate size to allow exhibitions and events to be held within the space. Atelier Ten have undertaken extensive CFD modelling to ensure that the best possible performance will be delivered through a new ETFE roof. Solar heat gain and daylight penetration was extensively modelled. Further analysis has been undertaken by our in house fire engineering team. 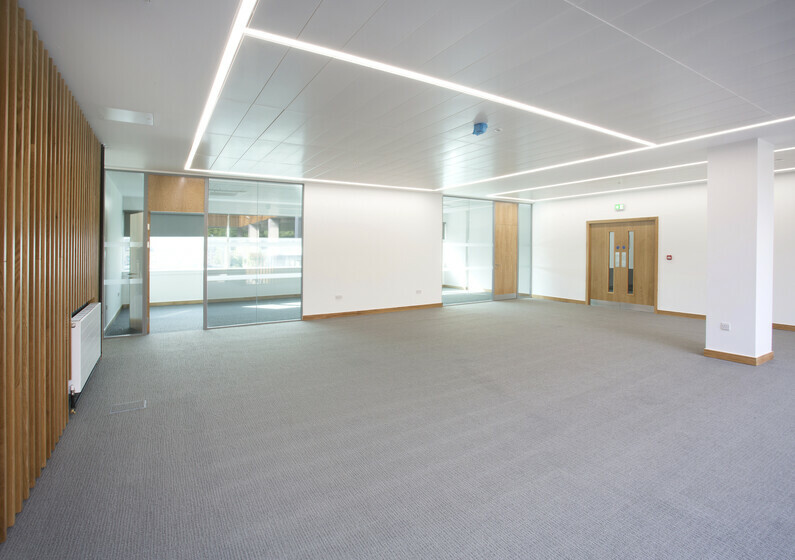 One of the key successes of the project was the delivery of a space capable of accommodating 150 people without the need for comfort cooling. Thermal simulation modelling demonstrated that a natural ventilation strategy could maintain internal temperatures within accepted norms. The modelling assisted in determining the solar transmittal of a new ETFE roof in conjunction with a passive louvre system which doubles up as smoke control as directed by our in house fire engineers.